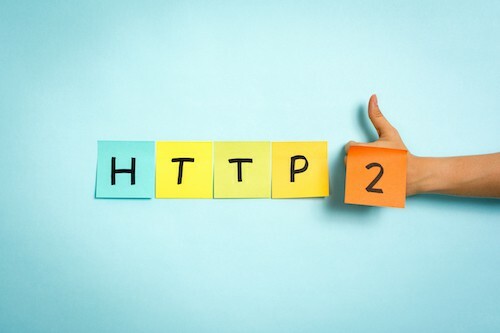 There are many good reasons to move to HTTP2, however, there is only one great reason to move and as an SEO specialist you might be surpirsed to elarn the answer isnt SEO. 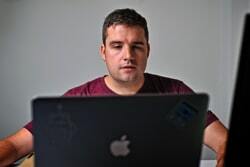 Hello, my name is Andrew Halliday a UK based professional SEO expert and consultant of 9 years. Over those years, I have gained a great wealth of SEO knowledge. I have helped hundreds of companies around the world. I specialise in Technical SEO audits and Server Log Analysis. Copyright © 2019 On Page Rocks | OnPage Rocks is a trading name of Coreter Limited.